Japan Nuclear Crisis: What About The Plutonium MOX? 1. What does the smoke and vapour being emitted from the various nuclear reactors at the plant actually contain? 2. What if one of the elements being discharged is plutonium -- the deadliest substance known to man -- which is extremely difficult to detect?
. MOX is two million times more deadly than normal enriched uranium.
. Should the world relax if we don't as yet know the precise contents of the smoke and vapour from reactor 3?
. What if the release of elements in the smoke and vapour were not just radioactive iodine, caesium and uranium but a MOX combination including plutonium?
. 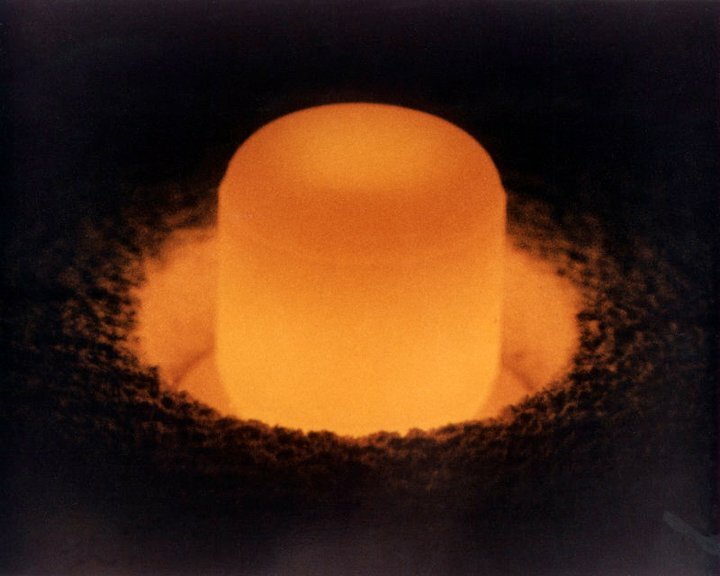 Plutonium comes from Pluto: god of wealth and power and also the god of hell and death. If the smoke billowing from the Fukushima reactor 3, amongst other reactors, does indeed contain plutonium, then this nuclear crisis has exposed Japan and the world to a much more extreme danger than the one originally envisaged. If so, we all ought to know about it. There should be some more specific investigations in regard to the contents.